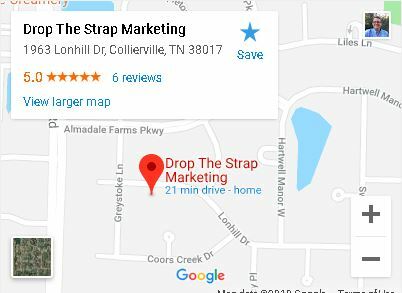 Thank you for subscribing to Drop The Strap Memphis SEO Services. 1. In your inbox, locate an email from scott@DropTheStrap.com (ex. your welcome mail for the product you just purchased).